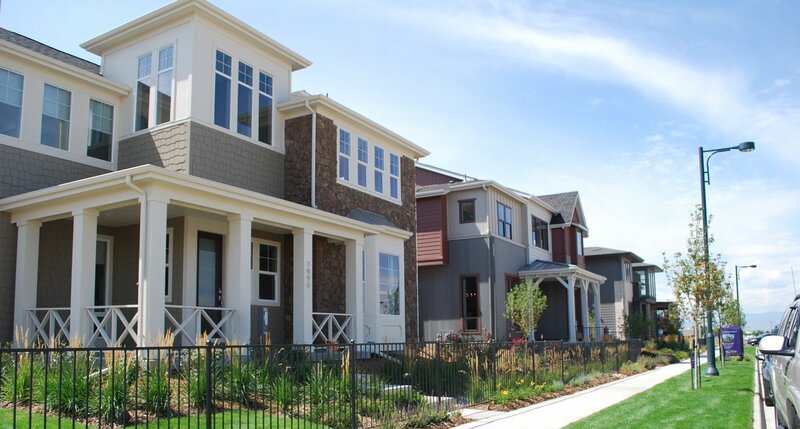 Homeowners Associations are faced with budgetary concerns on a daily basis. Some of these concerns fall on an Association’s yearly budget. Items such as mowing the grass, fixing a broken step, and clearing the leaves from the gutters are all items covered as part of a HOA’s yearly expenditures and are covered by an Association’s yearly budget. However, every Association has large capital expenditures that must be made on a reoccurring basis but are generally more spaced out than every year. These items might include painting buildings, repaving asphalt driveways, replacing roof coverings and maintaining and repairing storm drains. All of these items must be covered by the monies in a Capital Reserve Account. These capital reserve accounts are funded with monthly deposits from an Association’s Annual Budget. How does an Association determine how much to place in this capital reserve account? 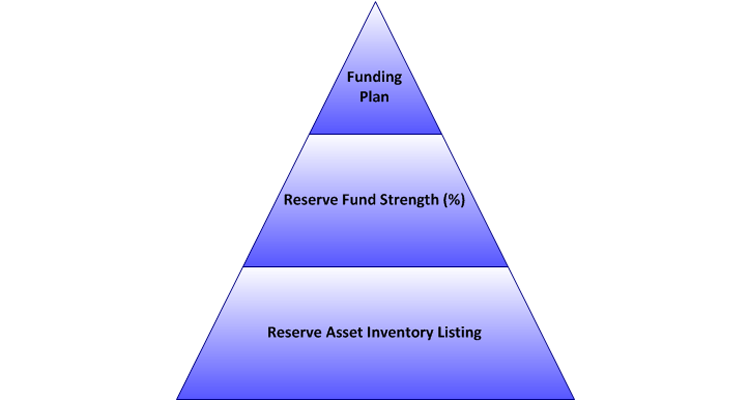 A Capital Reserve Study provides an in depth review of an Association’s common elements and provides an objective review of the elements useful life and the remaining useful life of the element. The cost of maintaining and/or replacing that element is then determined and spread over a period of years, generally 30yrs. Once all common elements are analyzed, several funding recommendations are established to help the HOA determine at what level their budgets must be funded and therefore what must the monthly or yearly dues be to maintain financial health. 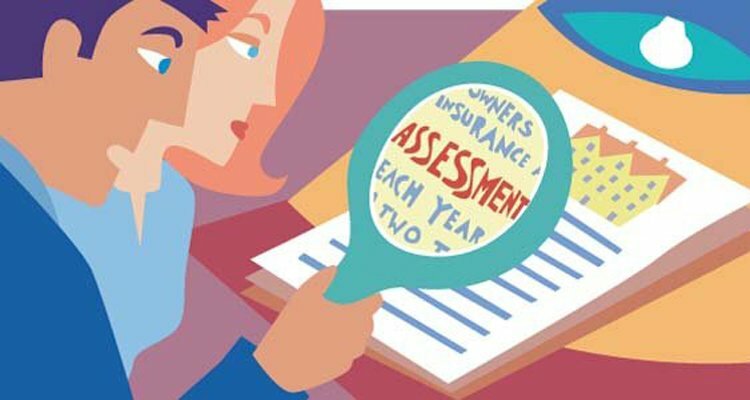 AVOID SPECIAL ASSESSMENTS!! !Lets face it we all have budgets to keep and usually there is so much more to spend at the end of the month. So when your homeowners association hits you and your neighbors with a special assessment it hurts. It especially hurts when you find out your association could have avoided this through proper planning. Part of this planning is the completion of a Capital Reserve Study to help your association get a handle on current and future financial needs. Are you ready for your homeowners association to get a better handle on current and future expenditures? Then it is time to take the first step and contact Mountains To Sea Inspections and schedule an appointment to review where your homeowners association current financial situation is and where it should be. Contact MTS Inspections TODAY and help your association prepare for a better tomorrow!